Bernard Lyman was a skilled craftsman and respected cabinetmaker in Cleveland on the shores of Lake Erie. Born in 1850, Lyman built boats in his spare time, and his name would become legend. 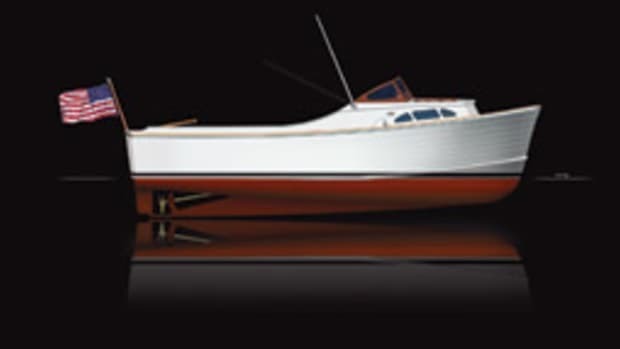 Lyman’s utilitarian boats were “clinker-built” of lapstrake construction. In 1875 he quit the cabinetry business and joined with his brother Herman to open a boatbuilding operation. 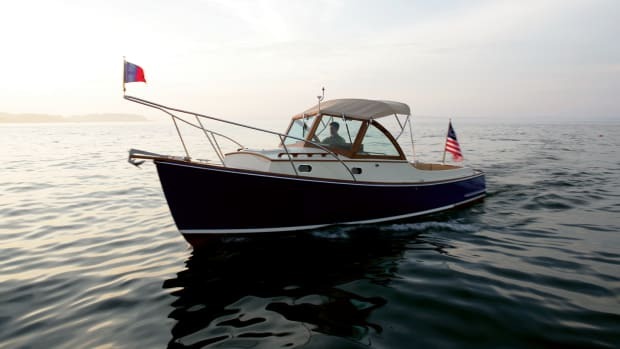 The Lymans built rugged, easy-riding hulls that stood up to Lake Erie’s notorious chop. 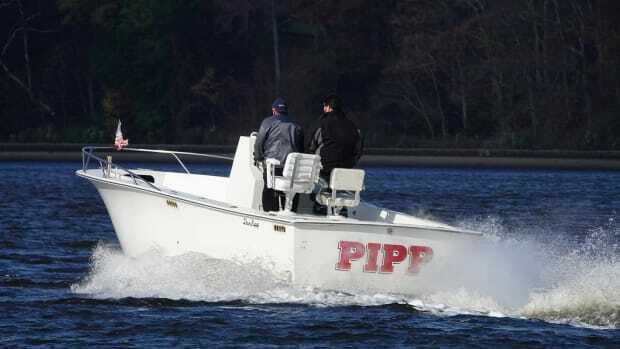 Fishermen, hunters and a growing population of pleasure boaters favored their vessels. By the time Bernard retired in 1928, the Lyman fleet was well-known around Lake Erie. 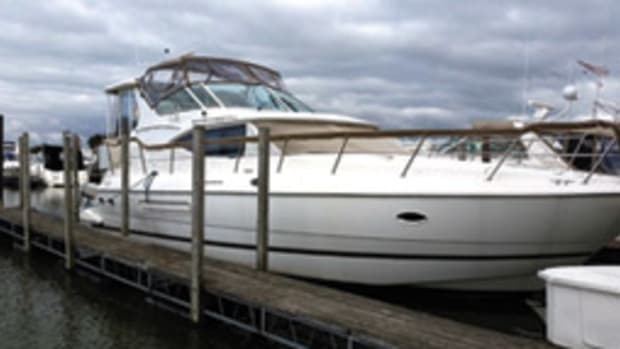 His son, William, took over the business, moved it to Sandusky, Ohio, and began building boats on an assembly line. Pre-World War II models were planked with Philippine mahogany over oak frames. In the 1950s, they were built using fir marine plywood cut into planks. 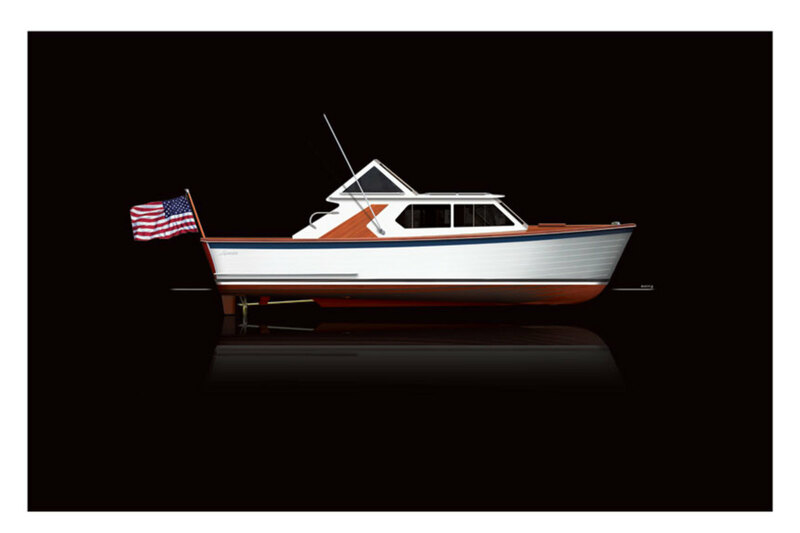 As recreational boating took off in the 1950s, Lyman Boat Works offered more and larger models, building on a volume basis. The factory could turn out a finished outboard hull in less than one working day; production reached 5,000 boats a year. 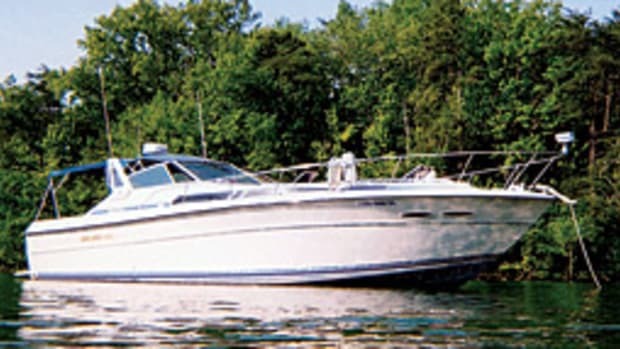 As inboard boats geared toward families gained popularity, the company answered with such models as the Lyman 26 Express. 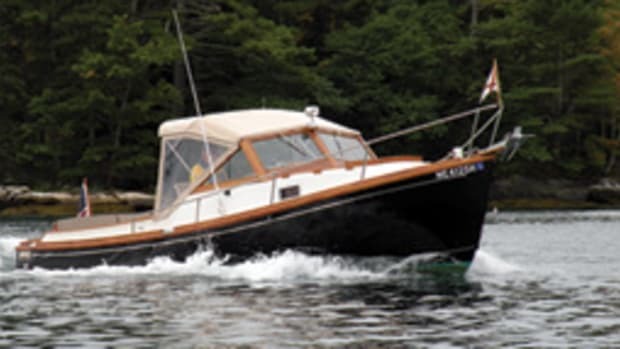 The boat had an enclosed cabin below, accessed through a centerline companionway and laid out with a compact galley, a dinette and a V-berth for two. The bridge deck had a wraparound windshield for weather protection, and the helm station was finished with varnished woodwork, including a ship-style wheel. 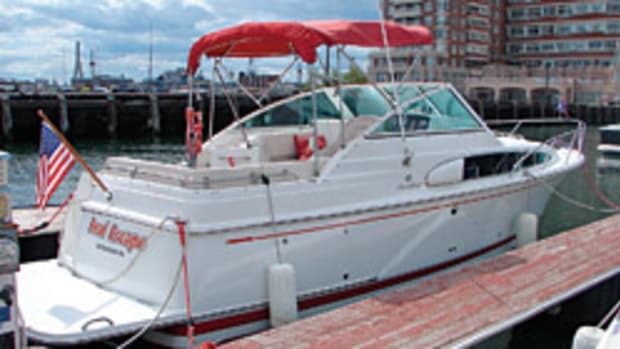 Power choices included a 225-hp gas Chrysler. Lyman Boat Works closed in 1973, the company falling victim to changing times and heavy competition. 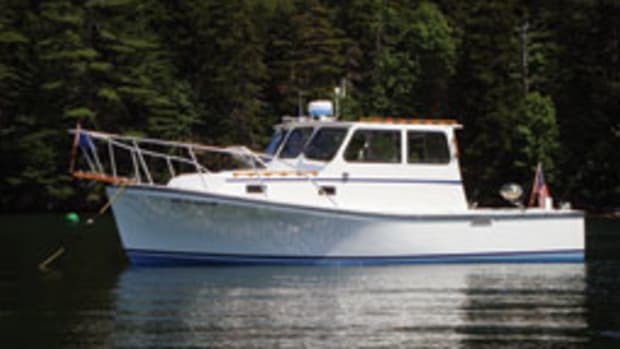 It’s estimated that the company built 60,000 boats during its 100 years in operation. A serious angler says the Pacemaker Wahoo 26 is a really great catch.